Traveling the world is exciting. You go to new places, meet new people, and discover fresh cultures. But that excitement dies down most of the time when it comes to staying connected. Well, the cost of staying in touch while you’re traveling is quite a lot. So, basically, you need wireless international calling plans that let you affordably talk with all those who matter the most back home. That’s where Pix World kicks into action. What if you stay in touch with your world of family, friends, and coworkers at rock-bottom rates? Well, then that SIM card will truly be an international one. Pix World is that kind of SIM card because it brings down the text, data, and talk roaming rates by nearly 120 percent! That’s seriously huge. And just because you’ll pay less, it doesn’t mean you’ll get less. Instead, with Pix World you’ll get more. More superior network connectivity and more free stuff. Okay, the deal is that when you insert a Pix World card in your unlocked device, you can get access to nearly 150 global 3G and 4G networks. So, you can’t imagine your call getting dropped or the message remaining undelivered anytime if you’ve got this SIM card. The SIM card provides network connectivity in over 193 countries and more than 200 cruise ships. Now, that’s what robust global network coverage looks like. With Pix World, you’ll get loads of freebies alright. Like, you can send and receive free messages from WhatsApp, Facebook Messenger, Viber, etc. Likewise, you even get free incoming calls and texts so that others back home can update you every time without you being charged for it. Because of these reasons, Pix World is a universal prepaid SIM card that gives you great network coverage worldwide without breaking the bank. So if you’re planning to travel worldwide, make communication absolutely economical. Looking for a most budget-friendly way to stay connected with the world without breaking the bank? If so, get Pix World—an international roaming prepaid SIM card that respects your budget and that lets you stay in touch, no matter where you are. Pix World has earned the trust of millions of globetrotters because it offers rock-solid mobile connectivity at a great price. Below, there are different reasons that make a lot of international travelers pick Pix World to communicate freely abroad. Pix World is making global mobile connectivity meet flexibility and freedom. And in the process of simplifying worldwide mobile connectivity, this SIM card has become truly universal. Well, this one covers more than 193 countries and over 200 cruise ships and even associates with more than 150 global network operators. Because of that only, this international SIM card will let you stay connected through call, text, and data anytime, anywhere. If you’re a frequent international traveler or a regular seafarer who’s finding it hard to manage communication while traveling, then Pix World is the real deal. Simply because this SIM card saves up to a whopping 120 percent on roaming charges. And that’s an amazing steal when compared with the amount you have to pay if you stick to your local network provider. Pix World makes sure that its users get some great add-ons. 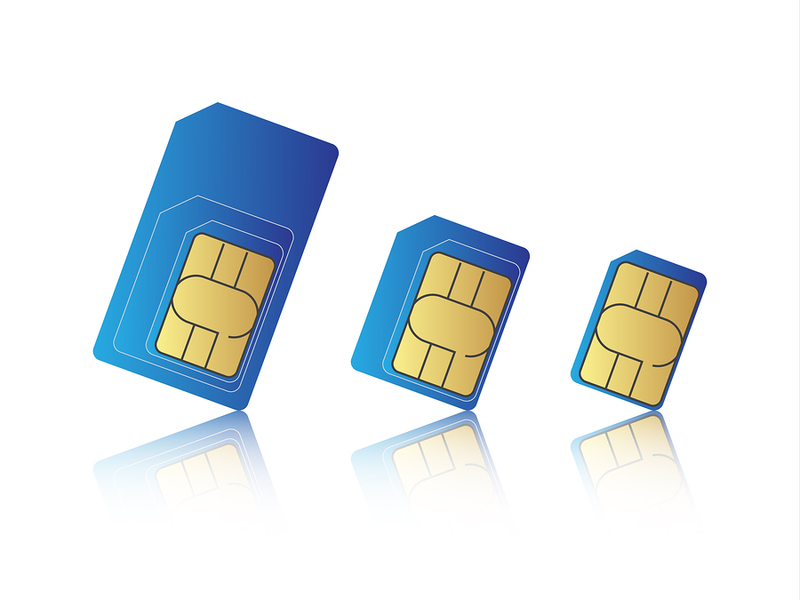 For that reason, this universal SIM card gives you the capability to receive free incoming calls. Besides that, the card allows you to do unlimited messaging—that is, free messaging through Facebook Messenger, WhatsApp, Viber, and the like. Yay! Last, the SIM’s users are even entitled to receive unlimited text messages from their homeland or from any other part of the world. So, all in all, with these reasons, it’s obvious why Pix World is chosen by so many international travelers who don’t like paying so much to communicate overseas. Other than being budget friendly, this SIM card offers robust network connection and great sound quality whether you’re on the land or water. Now, if you’re planning an overseas trip soon, you should rely on Pix World to seamlessly manage your communication needs. What’s the first thing you’d expect from an international SIM card? To begin with, it has to provide an excellent worldwide coverage. No matter where you are, the people who matter the most to you should be a call away. Well, it should even have a variety of affordable international wireless calling plans. 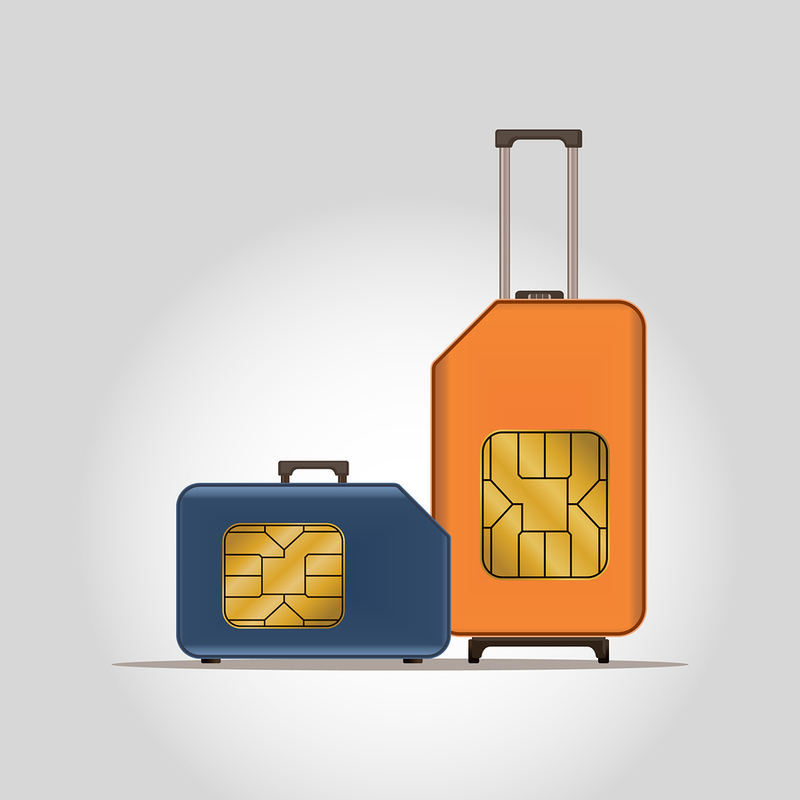 Travelers usually want freedom and flexibility when they want to choose a SIM card. Yes, so, these are the two top features that global travelers look for when they’re searching for a truly universal SIM card. And that’s exactly what Pix World is delivering. This international prepaid SIM card delivers exceptional network connectivity with great call quality. And it’s all possible just because this universal SIM card has partnered with more than 150 global operators that work on both 3G and 4G networks. That way, this one is giving its users superior connectivity at just a fraction of the total cost making this option quite cost-effective. Besides having tie-ups with network providers, this SIM card lets you stay connected in more than 195 countries and over 220 cruise ships. So whether you’re in the mainland or on water, if you’re using the universal SIM card from Pix World, you’ll be connected with the world always. 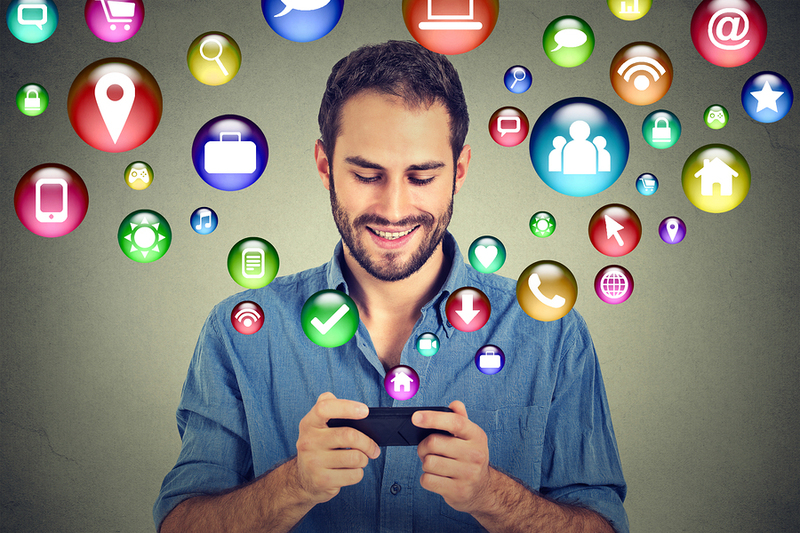 Users who’re using Pix World can choose from a wide range of exciting calling plans. The cost of these plans isn’t high when compared with what other service providers are charging, so that’s a plus as well. With this SIM card, you’ll even be allowed to pick the best plans that have a monthly or weekly or yearly validity. Well, you’ll be allowed to create and customize your own text or talk or data plan—something that goes well with your wireless lifestyle. So, get this global SIM card today itself and make sure you’re enjoying the best-in-class wireless connectivity with friends, family, and coworkers while you’re on the move.